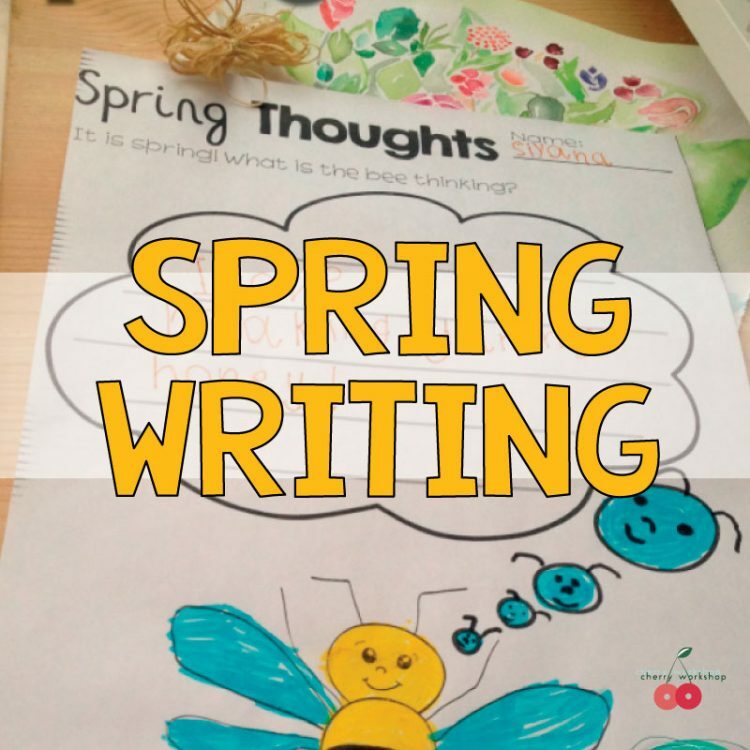 Some time ago I had a very simple Spring Writing Center idea which end up not only being a huge success as a writing activity but it also initiated an interesting discussion. 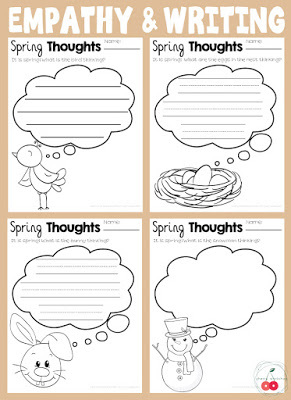 It was just spring themed animals (+a cloud and a snowman) with thought bubbles to prompt kids use their imagination to write what the animals are thinking. Simple enough but then the questions began. How can we know what another person/animal is thinking or feeling? Why should we try to understand the other’s point of view? Is there a possibility animals are similar consciousness in a different form so their mind functions a bit different but to the same purpose? There are different ways this discussion may go. You can use it as an opportunity to teach and talk about empathy or language and consciousness. Love this one for it deals with school children situations. 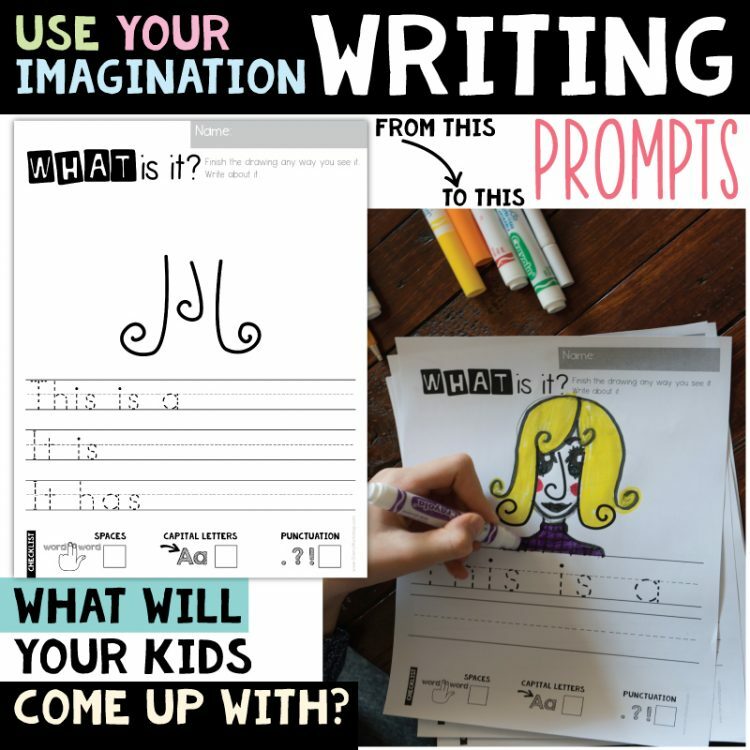 It will be easy for kids to relate to the characters and get ideas how to become more emphatic themselves. The next video is not really a kids’ video but I love it! 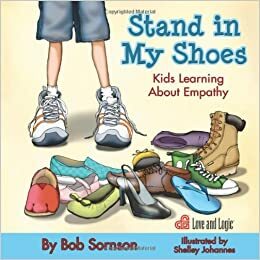 It presents the idea of empathy in a very simple yet so easy to grasp way. 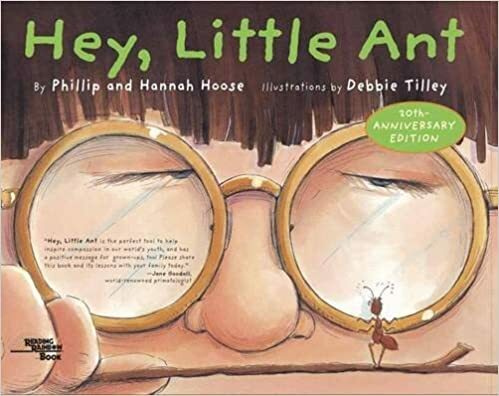 Another one that deals with the topic of how important can be to see life from other’s perspective. 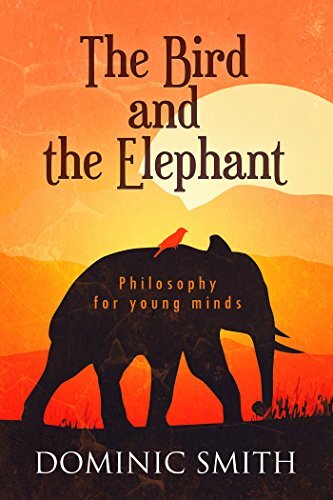 This one is not exactly on the same topic but more deals with some philosophical questions kids may ask. 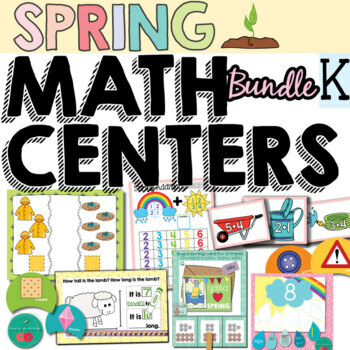 Here is a link to this resource in my TpT Store. 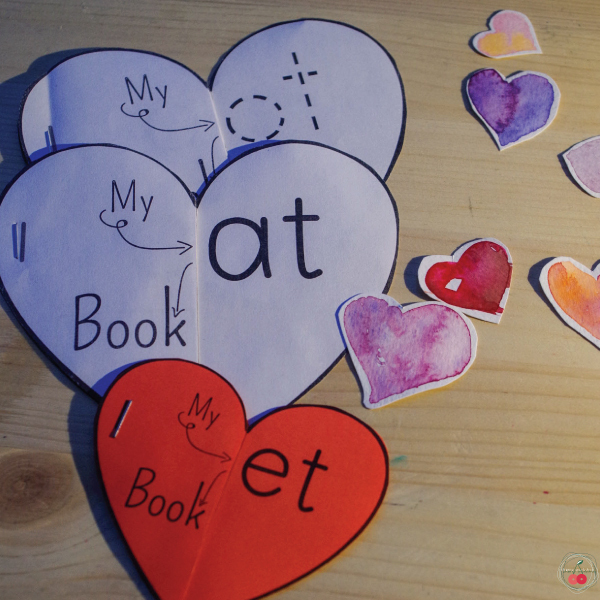 All the pages are available in 3 options – with 2 kids of lines or without lines. 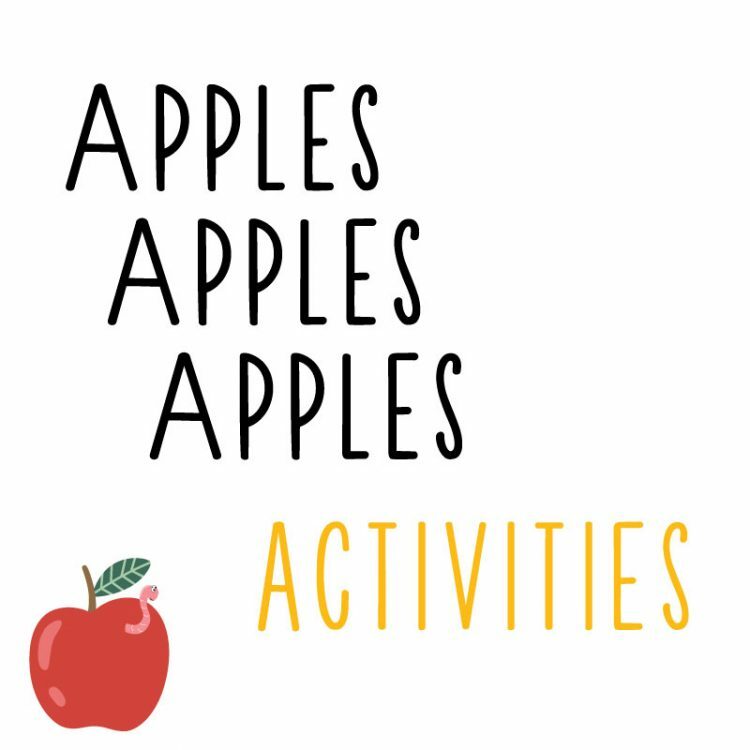 Click here for more SPRING activities for elementary kids.